Perform efficient fermentation and incubation processes for your scientific testing and analysis applications. 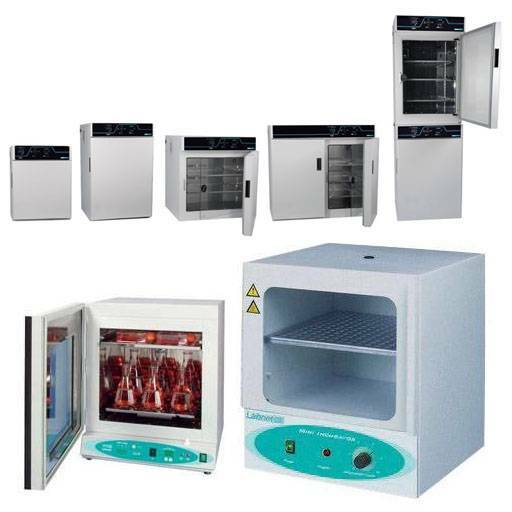 NETA Scientific offers durable and versatile fermentors and incubators to guarantee best results for your biotech, life sciences, pharmaceutical, and chemical research and development laboratories. Browse high quality accessories for boosted performance of your fermentation and incubation systems. We supply equipment from popular brands.